In 5 seconds you will be redirected to our Street Tours page. Through nine countries in Central and South-Eastern Europe! Glide along long, twisty roads with gorgeous views, through nine countries in Central and South-Eastern Europe. This tour has dozens of highlights along the way and will give you a broad taste of the multi-ethnic Europe, where Orthodox East meets Catholic West, where Christians and Muslims live side by side with different traditions. Learn about the lifestyle of the area's natives who welcome you and share their habits, culture, and cuisine. An ultimate adventure for any experienced motorcycle enthusiast! 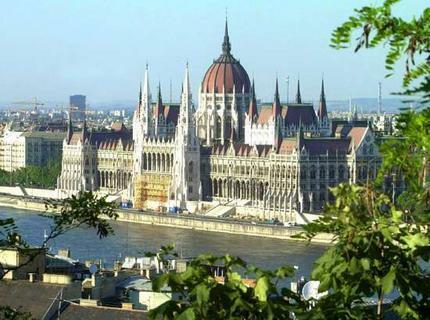 This round-tour starts in Budapest and takes you on selected roads to spectacular sites and places. You will visit Lake Balaton and famous National Parks, like Plitvice (a place full of waterfalls and small lakes in different colors). 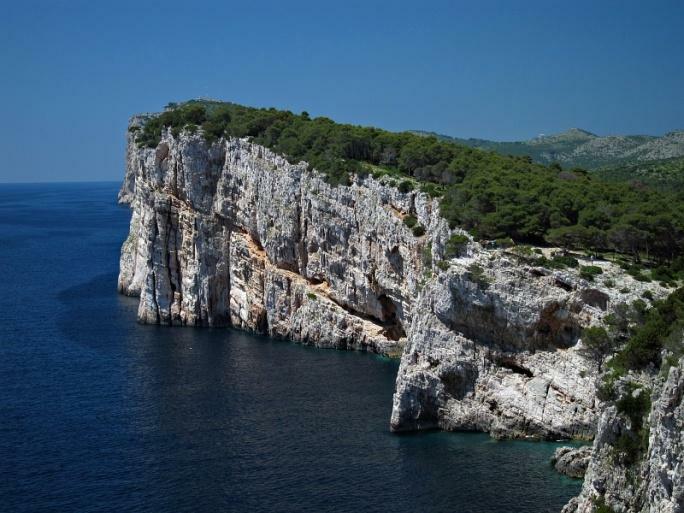 You will ride along scenic routes on the Adriatic and Dalmatic Shore with gorgeous views. 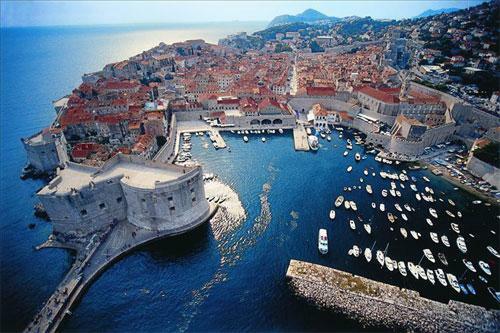 You will discover fantastic cities like Dubrovnic, Bucharest and Istanbul (with its blue Mosque and the Grand Bazar). You will ride on windy roads through foggy forests and along beautiful lakes. 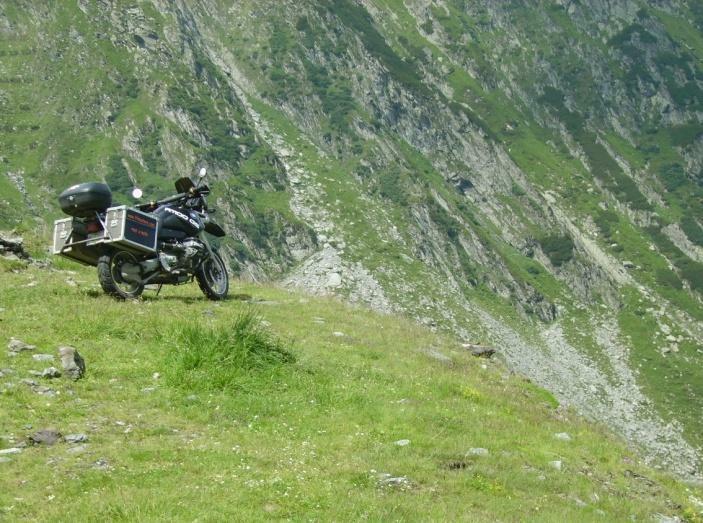 You will ride the famous Transfagarasean high mountain road and through famous Hortobagy Meadows. You will visit splendid cities like Sibiu and Debrecen. You will stay in comfortable and traditional accommodations. Enjoy the diversified cuisine like Kiszka, Viennese Schnitzel, and pancake with raisins, Goulash Soup, Borek and Pide. This tour is a street tour designed on paved roads. Nevertheless some paved backcountry roads in Eastern Europe are still in poor conditions and offers an adventure for the average motorcycle tourist. It is a great trip to experience with your partner as a passenger. Riding two up is no problem for any experienced rider. A support vehicle will transport your luggage and offers space for passengers. Note: All prices are based on a minimum of 3 riders per group.